In spite of the Election Commission's repeated pleas against the criminalisation of politics, few political parties have paid any heed to it and have continued to field candidates with a dubious record in the forthcoming Bihar assembly polls. The Association of Democratic Reforms and the National Election Watch says 526 candidates from various political parties have fielded their nominations so far. Of these, the affidavits of 268 are available and 116 of them have a criminal background -- a whopping 43.8 per cent! The ADR and NEW have demanded that parties should not give tickets to such candidates. They point out that instead of giving tickets to honest and capable candidates, political parties are giving more tickets to candidates with criminal backgrounds. Several of the charges leveled against these candidates are serious in nature like murder, criminal intimidation, assault and wrongful restraint. 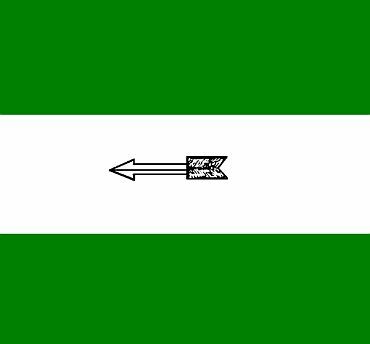 Speaking on the criminalisation of politics, former Indian Administrative Service official R K Khatri said, "The people of Bihar want to move ahead, but political parties are betraying them by relying so heavily on bahubalis. Are there no honest and capable candidates in Bihar? There is still time; they should take the tickets back from these candidates and give them to genuine candidates who want to truly serve the people of Bihar". Professor Trilochan Satry, dean of IIM Bangalore and founder member of ADR, said, "In the all party meeting with the Election Commission on Monday, each party agreed that they will weed out criminal elements." But the political parties have not adhered to their promise to the EC. 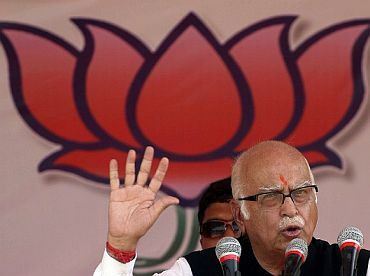 Bharatiya Janata Party has fielded the maximum number of candidates with a criminal record. Out of the 87 BJP candidates who have filed their nominations so far, 41 have criminal cases pending against them. 1. Satish Chandra Dubey, who is contesting from Chanpatia, has 15 serious offences against him which include four charges of murder, attempt to murder, extortion and dacoity. 2 Pramod Kumar, who is contesting from Motihari constituency, has eight serious cases lodged against him, including three charges of theft and a case of illegal payments during election time. 3 Nityanand Roy, who will contest from Hajipur constituency, hails from Vaishali and is facing seven criminal cases of murder and extortion. 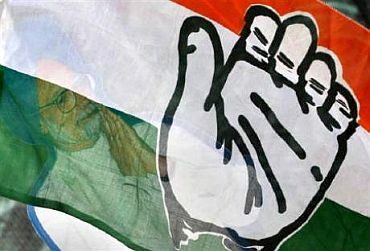 The Congress has fielded 122 candidates; 9 have criminal cases pending against them. 1. Lovely Anand, who will contest from Sheohar constituency, faces charges of theft, robbery and rioting. 2 Dr Madan Mohan Jha, who will contest from Darbhanga constituency, faces charges of attempt to murder and theft. 3 Abdul Jalil, who will contest from Kadwa constituency, has three cases lodged against him, including voluntarily causing hurt and intentional insult. 1. Rajesh Raushan alias Babloo, who will contest from Kesariya constituency, faces 18 serious charges including attempt to murder and murder. 2. Tarkeshwar Singh, who will contest the elections from Masarakh constituency, faces three serious charges, including murder and abduction. 3. 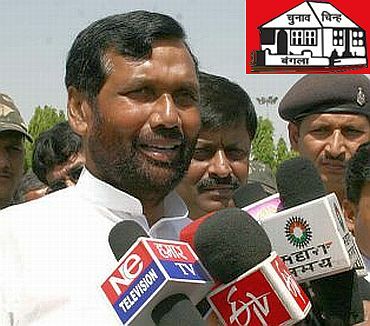 Pramod K Singh, who has been accused of rioting and voluntarily causing hurt, will contest from Raghopur constituency. 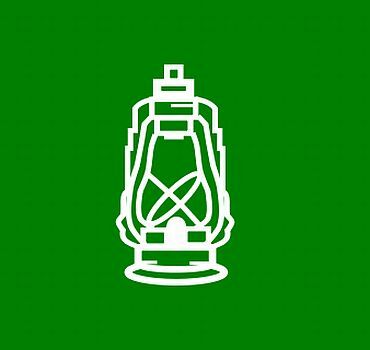 The RJD's ally Lok Janshakti Party has fielded 67 candidates; 13 of them are tainted. 1. Shankar Singh, who will contest from Rupauli constituency, is facing 56 serious charges, including attempt to murder, murder, kidnapping, theft and assault. 2. Rama Kishore Singh, who will contest from Manhar constituency, is facing 14 serious charges, including three cases of murder and voluntarily causing hurt and kidnapping. 3. Zakir Hussain Khan, who will contest from Forbesgang constituency, is facing nine charges, including murder and attempt to murder. 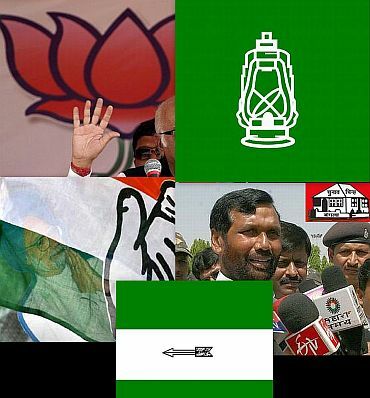 The Janata Dal - United has fielded 132 candidates; 31 of them have criminal cases against them. 1. Kedar Nath Singh, who will contest from Baniyapur constituency, is facing three charges of attempt to murder. He is also facing charges of conspiracy and rioting. 2. Prahlad Yadav, who will contest from Surygadha constituency, is facing 5 charges including attempt to murder and causing death due to negligence. 3. Shakuni Chaudhary, who will contest from Tarapur constituency, is facing charges including murder and attempt to murder.